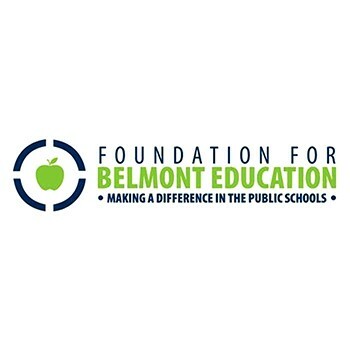 The Belmont Education Foundation (locally known as the FBE/Foundation for Belmont Education) is dedicated to helping the Belmont Public Schools by stimulating community support and awarding grants that promote educational excellence. The FBE is a community-sponsored, non-profit, charitable organization run by volunteers, with a part-time administrator. Get a great vehicle and support a great cause. With every new Subaru purchased or leased, Subaru will donate $250 to your choice of charities*. Cityside Subaru will also support your local community by donating an additional $50 to Belmont Education Foundation for each sold or leased vehicle. November 15 through January 2. The contributions made to the Foundation for Belmont Education (FBE) through the Subaru Share the Love Event were used to continue the work the FBE does every day for the Belmont Public Schools. The FBE awards grants for a diverse array of projects in every curriculum strand, from small grants that benefit a single classroom to large programs sponsored by multiple teachers designed to benefit students in an entire grade or school. Over the last ten years, thanks to donations from thousands of Belmont residents and businesses like Cityside Subaru, the FBE has donated an average of $250,000 annually to the Belmont Public Schools, granting more than $3.6 million to date.